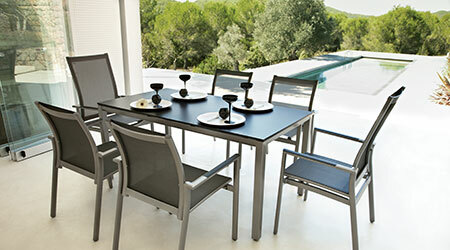 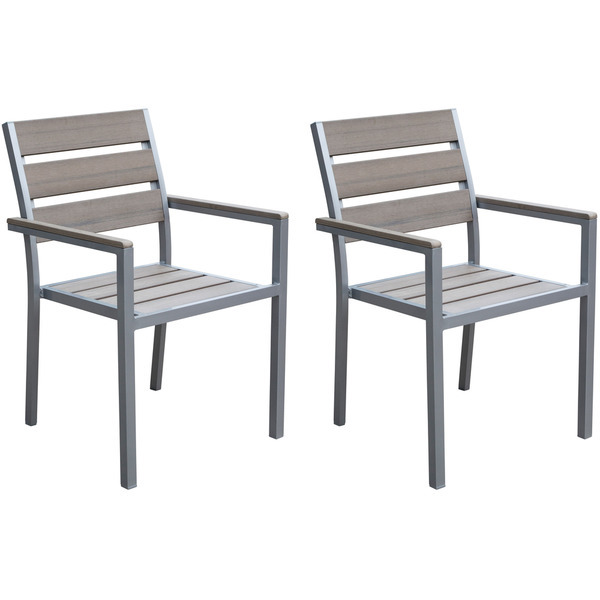 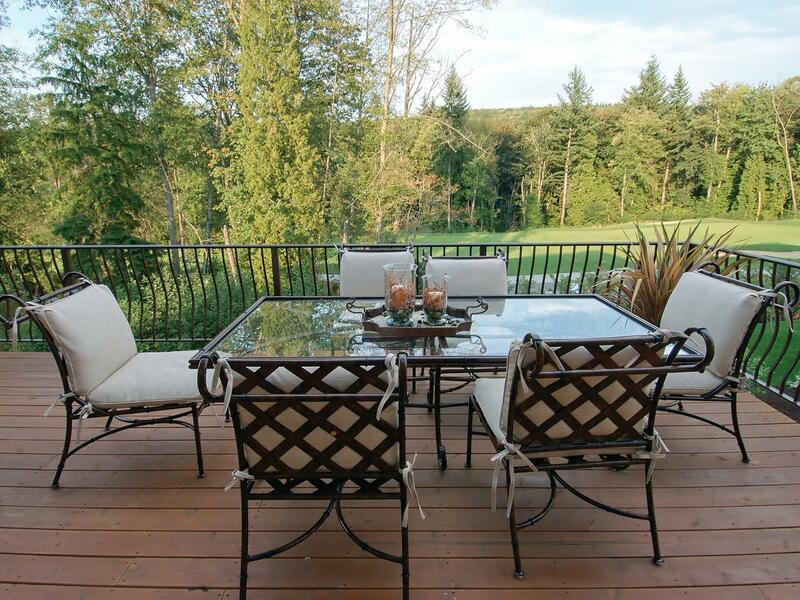 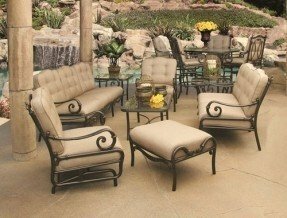 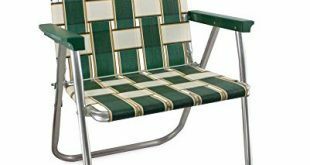 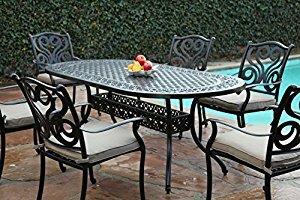 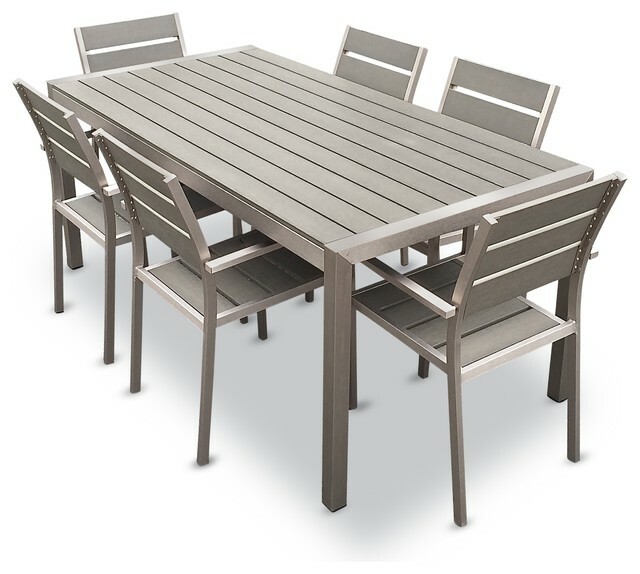 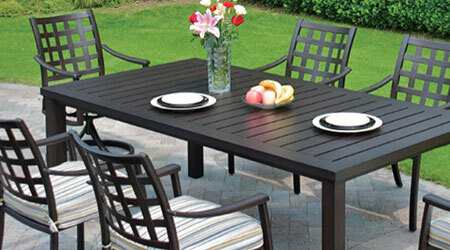 Home / Outdoor / Why should one go for Aluminum Patio Furniture? 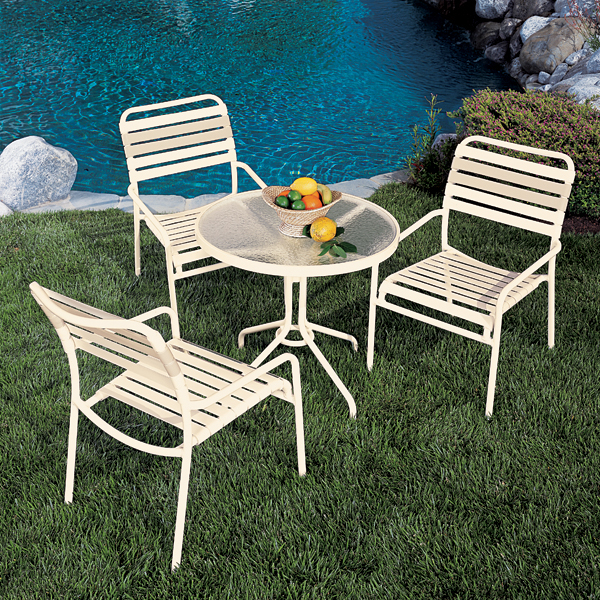 Have you ever possessed some cheap wicker outdoor garden furniture only to watch it go flying across then garden under a gust of wind? 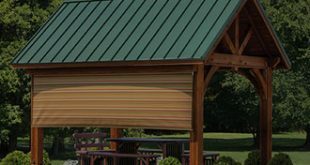 If your answer is yes, then we have a solution. 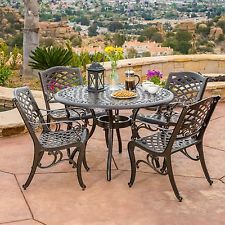 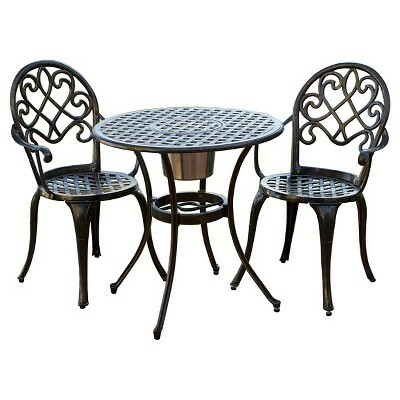 It is Cast Aluminum Patio Furniture. 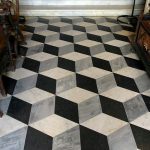 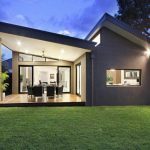 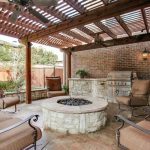 While it is still light enough to lift it and move around, at the same time it is heavy enough to stay put on your patio.Presently it is one of the most sought after for outdoor living. 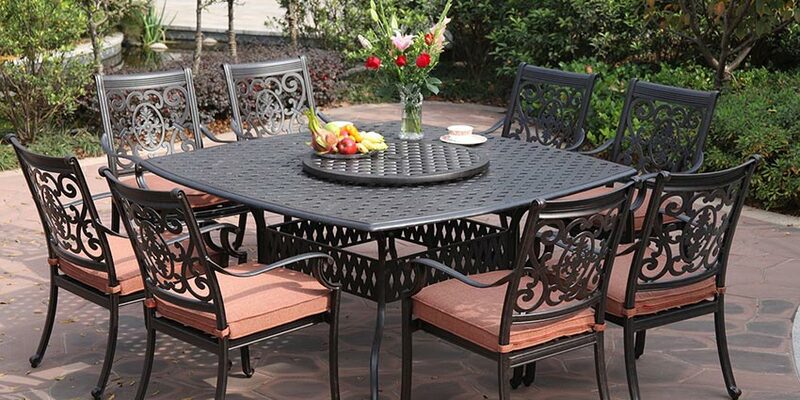 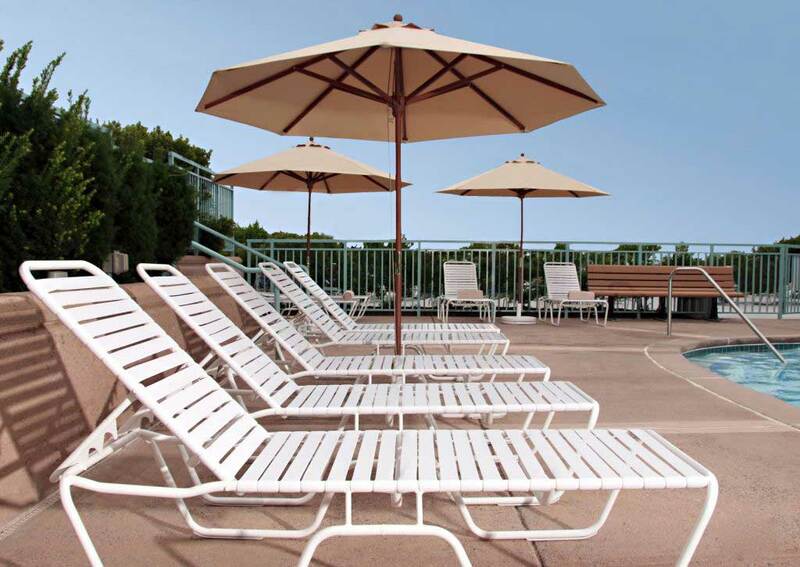 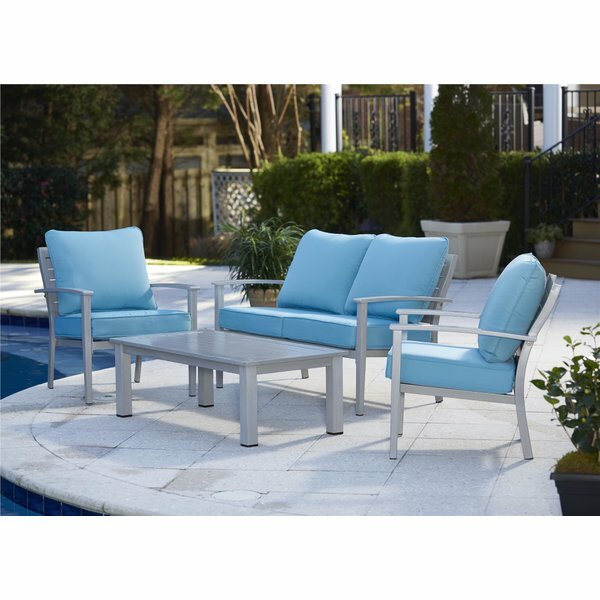 Offering a wide variety of advantages and features, Aluminum Patio Furniture is characterized by conventional design elements and vintage styles making it a favorite among consumers. 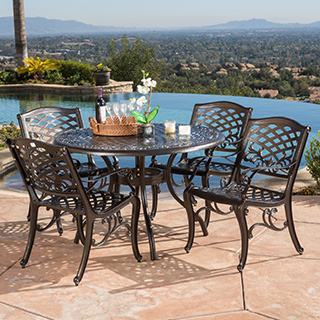 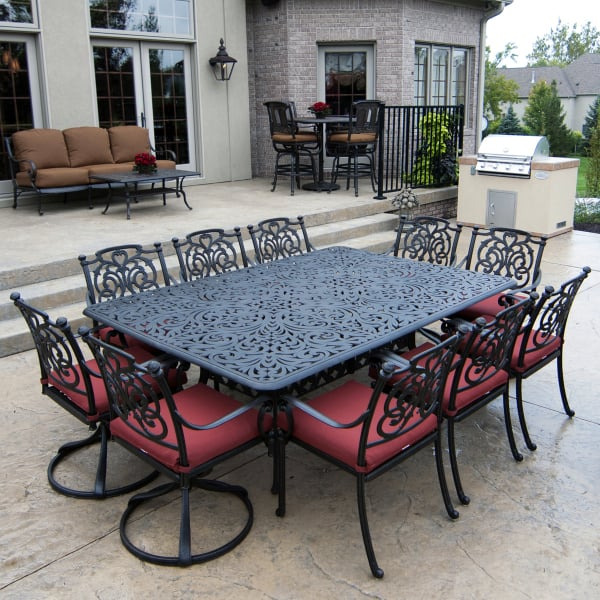 Since the body is made from molds where the molten metal is poured into, aluminum patio furniture often features more baroque details, giving them a certain sophistication and elegance. 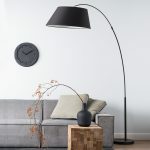 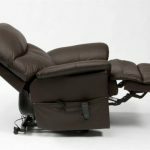 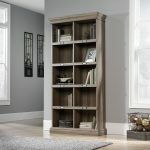 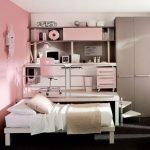 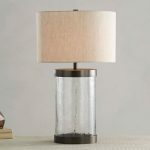 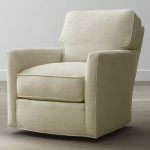 Most of such furniture is created without cushions, but you have an option of adding a basic cushion in case you are looking to improve the comfort. 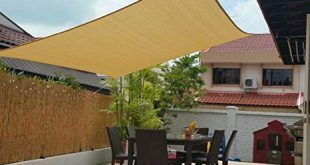 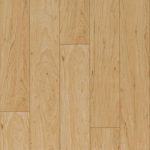 It’s extremely durable and long lasting. 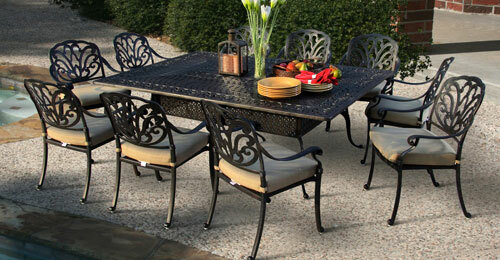 Because it is solid throughout, and is thus exceptionally sturdy and designed to endure harsh elements.